For lovers of two wheels, it will be difficult not to give in to the temptation to make a leap to the Misano World Circuit, one of the most important stages for the moto GP. Residence Perla, in fact, is located a few steps from the sea, but at the same time it is also just five minutes drive from the circuit! You may watch the trials and the final race of Lorenzo, Valentino and Marquez in memory of the legendary marco Simoncelli, from which the circuit took its name. Or, if you love to drive in first person, you may want to reserve the practice and to your heart's content dreaming of you're the first in line during the Grand Prix (following the timing and the regulation of the circuit). 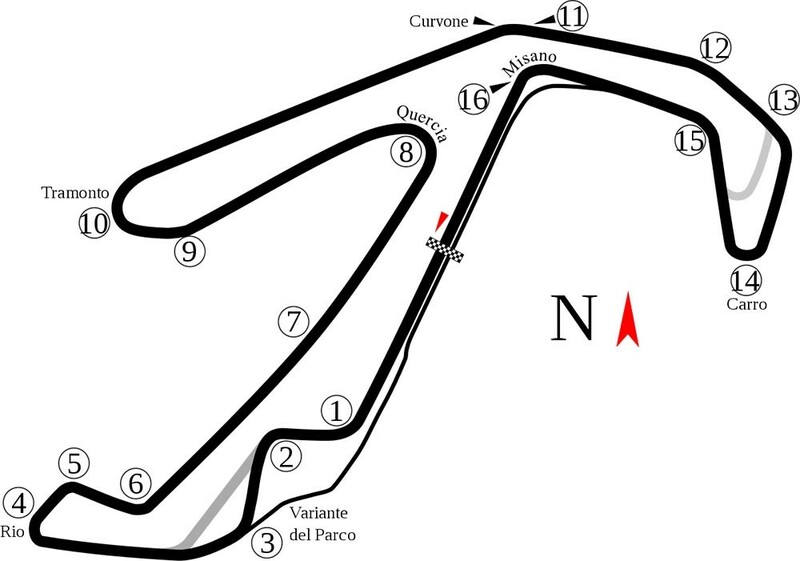 The Misano Circuit, in fact, offers the possibility to run both great champions for both enthusiasts: every year there are many tourists, even foreigners, who come to Misano just to test the circuit, thanks to a series of facilities for the fans and the initiatives of commercial promotional and incentive companies. The Misano World Circuit is a true landmark of the widespread passion for the engines, in a land that knows very well the smells. Among the most important appointments of the Misano circuit can not miss the stage of the September world championship of Moto GP, the superbike of June in addition to the many events for lovers of engines and the merely curious: the weekend of the truck driver in may, the Misano racing week-end of June, and much more.